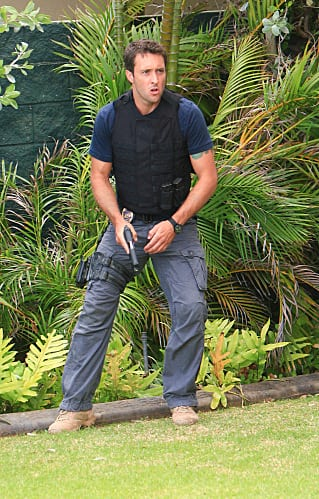 Look for Steve McGarrett to get a love interest on season two of Hawaii Five-O. She'll be a lot like the man himself. Hawaii Five-O Casting for a "Female McGarrett"